Kite Station - Lessons For Everyone! 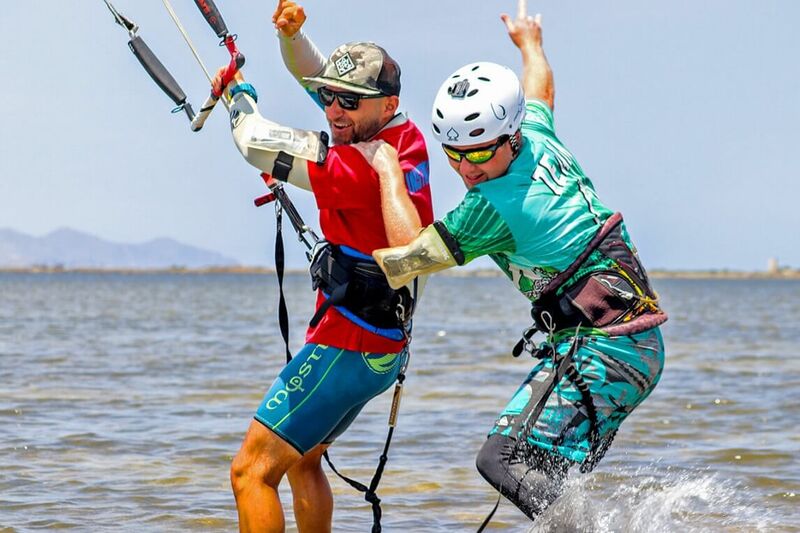 You haven’t got any experience with kiteboarding? Beginners courses will lead you to your adventure with kitesurfing! Use our private lesson package to make rapid progress and be independent as soon as possible. The course supplies all the necessary equipment - all you need is a towel and a swimming suit. 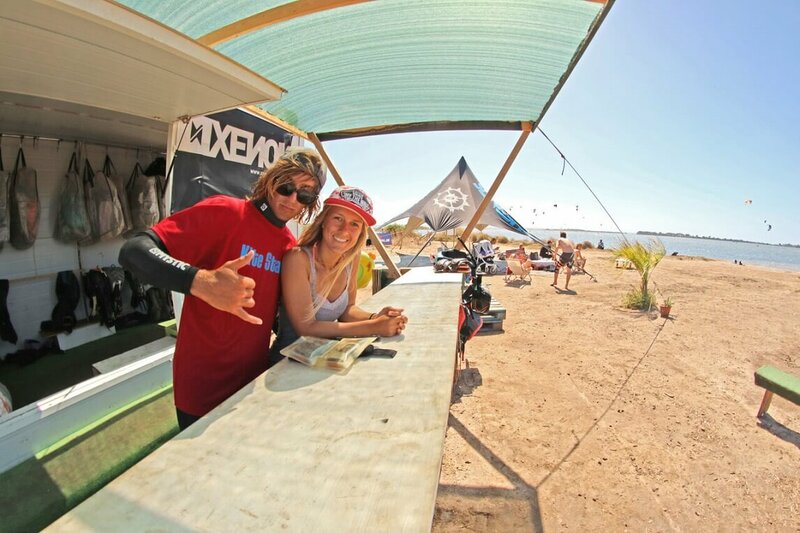 Every Kite Station course ends with an IKO license (International Kiteboarding Organization). 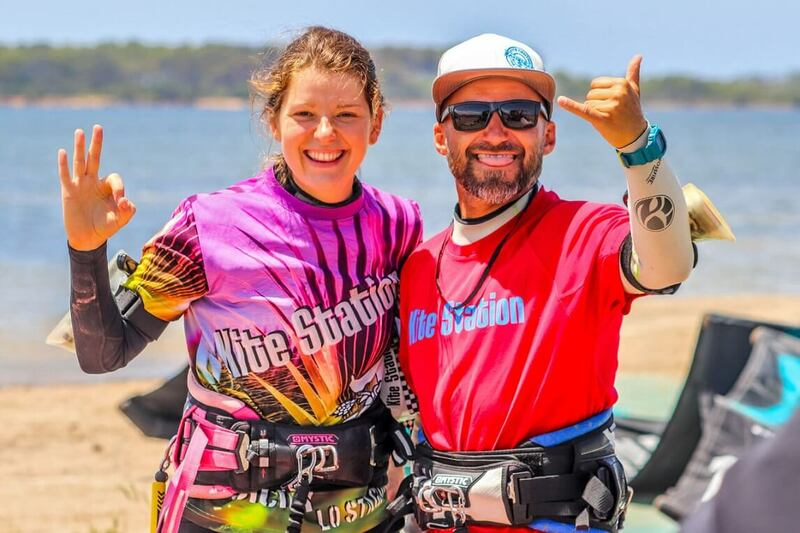 Our instructors are professionals who devote their lives to their kitesurfing passion. If there is someone who can make you fall in love with kitesurfing - that's them. Our experienced team will make sure, that your course is well organised and conducted. You are in constant contact with us, and will get the course’s schedule in advance. 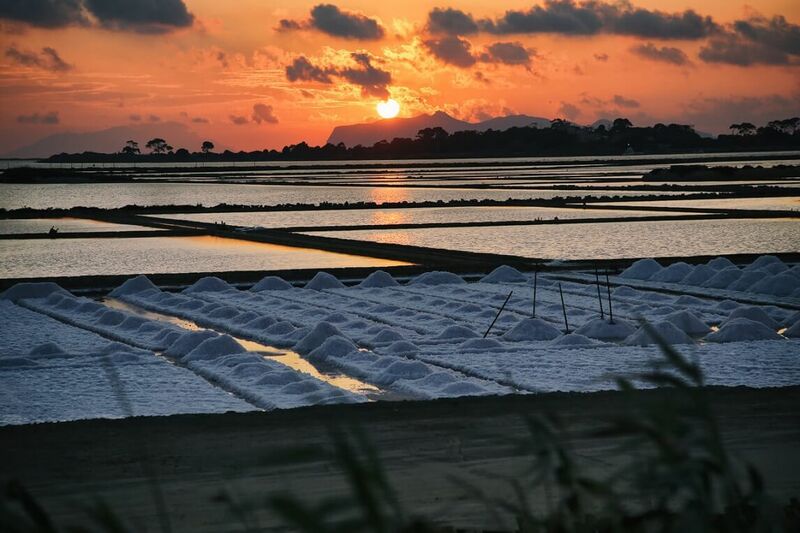 Relax and take in the surfing atmosphere of Sicily, we will take care of everything else. The office staff can be contacted with telephone and by email. There is a Whatsapp group with current information on forecast and lessons schedule that you will be a part of during your stay. Kitestation is about its people. We are a great team, that works together for years. Individual approach, small groups or private lessons guarantee your success and safety. 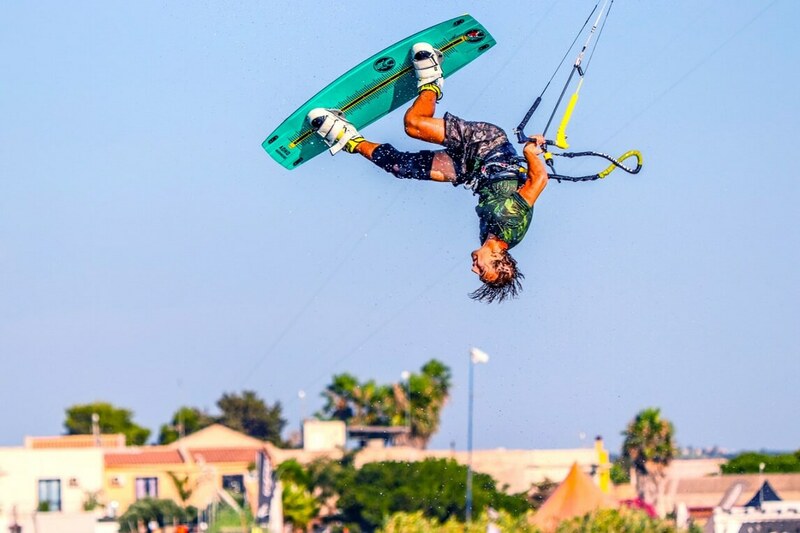 All of our instructors are kitesurfing lovers, distinguished by graduated instructor courses from the most renowned organizations across the world: IKO, IKA, VDWS and FIV. We bet only on the best quality. You are guaranteed that your course will be performed on individually selected, highest quality equipment fitting your level of advancement. Every season we change the equipment for a new one. For 10 years we have been working with american company Slingshot - one of the best producers of kites and boards. Learning kitesurfing can be fully safe. 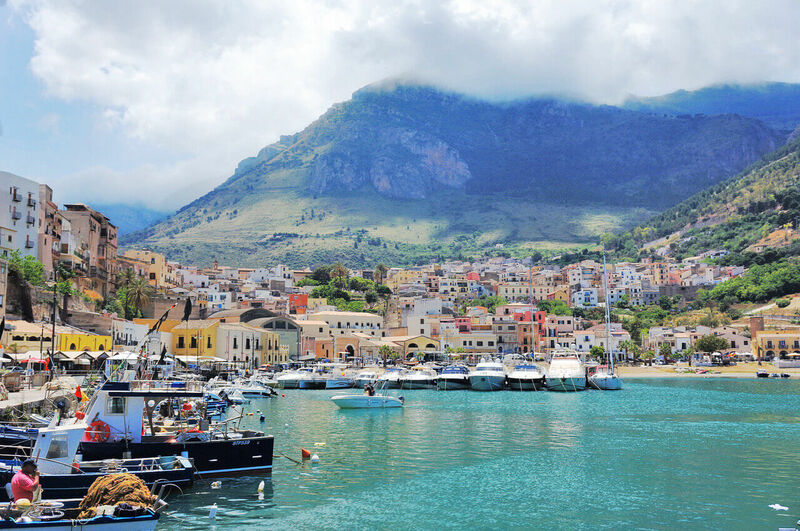 Lo Stagnone lagoon provides with the best learning conditions. Water in the big, safe reservoir is only waist high. Even wind since April to October of moderate power - perfect for beginners and independent kitesurfers. We own a beach perfectly located next to the lagoon. It’s a excellent place to start your kite or to windsurf. We try to avoid the crowds of Italian schools and have our own resting area. We organise parties with barbeque and music. All lesson prices are including the equipment. IKO license, will allowe you to rent surfing equipment all over the world! Our offer for families is an opportunity for everyone to learn in the same time. We teach windsurfing to kids younger than 11 years old. We offer nice apartments with kitchens and access to the pool. We enable you renting a car and help in trips organisation. Courses for the whole family are associated with shared lessons packages in great prices. You can always find a company within our students. There is always someone to spend time with when you come as a single. We offer single or shared rooms in hotels and apartments that work with us. Our school is opened from early April, till middle of November. You are free to choose the dates- we will organize the rest.